Just had our first Warmshowers guests here in Torres Vedras. 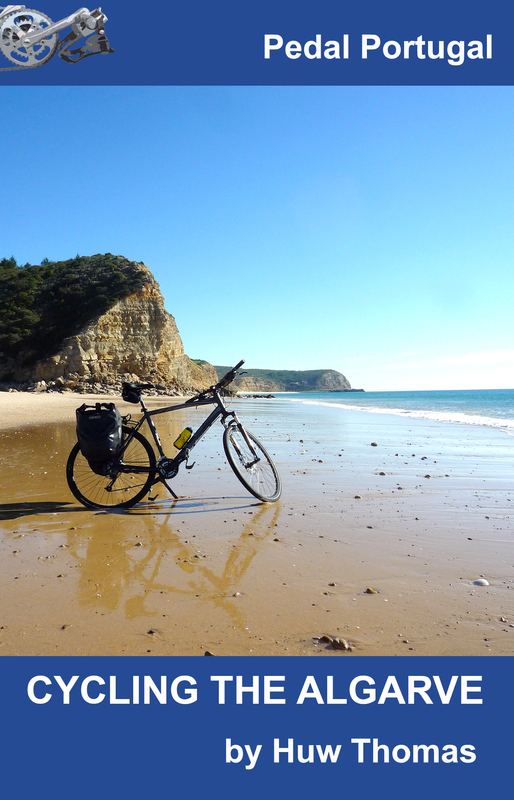 Amie (USA) and Olli (Finland) are near the start of an epic 15,000-mile trip from Portugal to SE Asia. They had a ‘warm-up’ ride from Malaga to Lisbon and then did the official start from Cabo da Roca (Europe’s most western point) near Sintra. After months of drought in Portugal, they managed to arrive in a torrential downpour! 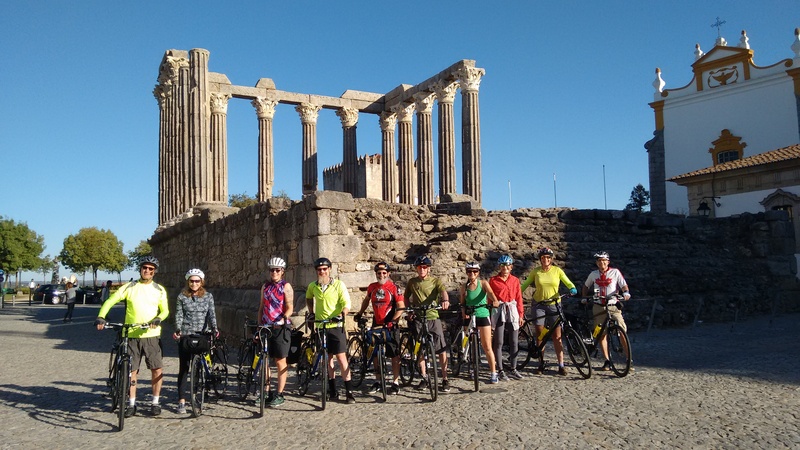 Their project is the International Supper Club – basically an excuse to ride, eat and meet lots of people. Makes perfect sense to me! 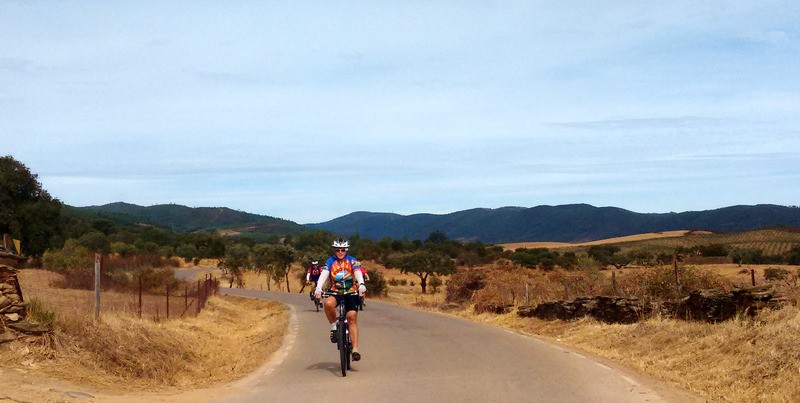 Amie and Olli are now heading north and east – towards Spain. Hopefully they’ll report back on their route and I’ll add any advice to what’s already on the blog. 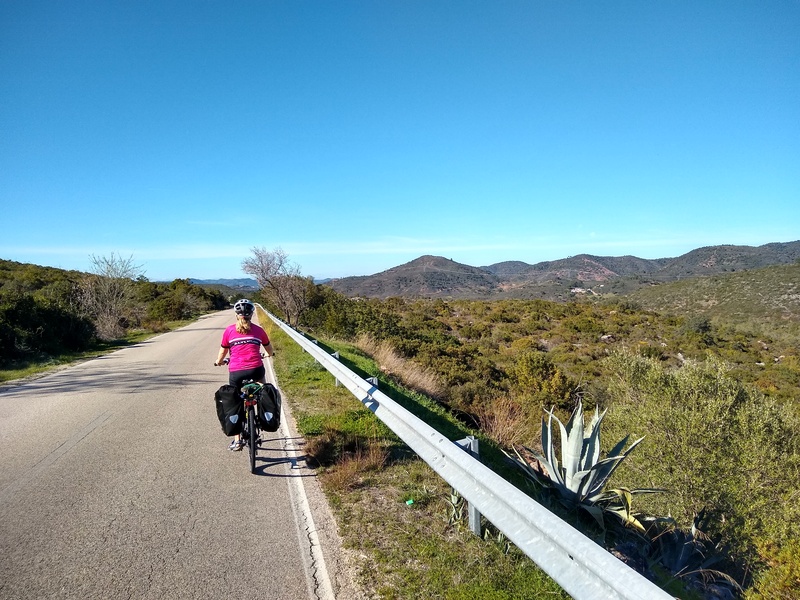 If anyone else out there has ideas or comments on good routes, please let me know: the more advice I can add to this blog, the more useful it’ll be to all your fellow cyclists! 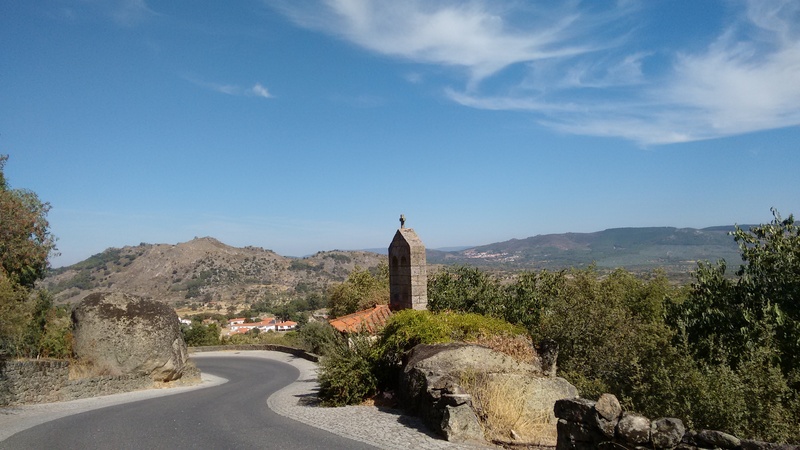 Hi Huw, if they have not yet reached Lousã yet, and it’s on their route, they can stay here. It’ll have to be before Sunday as I’ll be leaving for my little trip to England then. I say “little” trip because it is compared to what Olli and Amie are doing. I’ll be going all the way up the N17 to Guarda and staying at a cmpsite here: http://www.cegonhas.com owned by a Dutch couple. 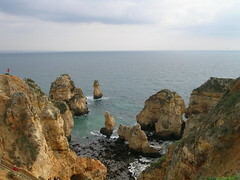 Once I get back at the end of May, I’ll post a review of the Portugal leg of my journey. Wow, that makes my ride to the north of England (starting next Sunday 15th April by the way) seem like a short ride. If Olli and Amie are passing Lousã before Sunday, they are more than welcome to stay, but I think they’ve probably gone by already. The route I’m taking from here is straight up the N17 to Guarda. I’ve found a campsite near Gouveia here: http://www.cegonhas.com owned by a Dutch couple. It looks like a great place to stop and I’ll give a report on my Portugal leg of the “little” trip when I get back at the end of May.